2001 – 2002: Master level trainings with Wan Sujian and Duan Zhi Liang during two China visits. 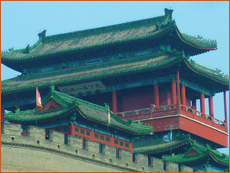 2003: Third China trip for continued qigong training, and Daoist Priest ordination in the Longmen Dragon Gate sect. Certified Bagua Xundao Gong Teacher by Master Wan Su Jian. 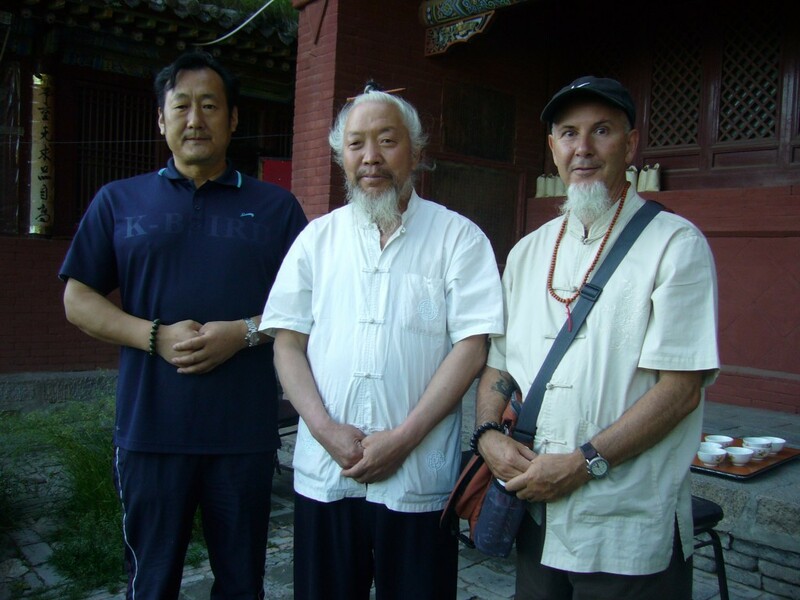 2008: Fourth China trip for continued qigong and Daoist training with Master Wan Sujian, and his master teachers on sacred Daoist mountains. I have presented nine workshops between 2000 and 2012 at the annual National Qigong Association (NQA) Conferences. My last workshop in 2012 focused on Circle Walking, Zuowang Meditation, and Silence. I presented a workshop at the 9th and the 13th International Conferences on Daoist Studies in Boston -2014 and Los Angeles -2019. I have a Qigong Certification program of 125 (150) and 400 hours for local and distance students. As of 2019, my students have come from throughout the USA, Canada, Mexico, England, France, Italy, Chile, French Caribbean, Greece, Slovac Republic, and Australia. Professional Member of the NQA since 1998, and in 2007, I was certified as NQA Certified Level IV (highest) Qigong Teacher. 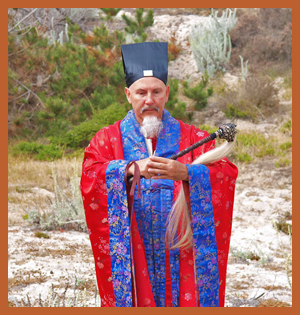 In 2007, I started training and ordaining others as Daoist priests, thus continuing the process of Daoism moving to the West. As of 2019 there are about twenty members in the ADGL. Most of them have already completed their 3 years of training, and have been ordained, and the remaining members are in their training phases. Daoist Zuowang Meditation article in Qi Journal, Autumn, 2008 and The Empty Vessel, Winter 2009; Spring 2010. Cracking the Matrix article in Fall issue of The Empty Vessel magazine. Writer for Yang-Sheng E-magazine (qigong & Daoist enewsletter & web site). Additional articles published in 2018. 2018-2019 Magazine Publications: The Empty Vessel, Fall 2018; WinterSpring 2019, and Qi Journal, Winter 2018-2019. 2019 UK Publication: The Journal for the Tai Chi Union of Great Britian. Michael’s first book, A Daoist Practice Journal: Come Laugh With Me was published in 2013. The second book, Book 2, was published in 2016, and his latest Daoist journal series was published in January 2019. They are all distributed through Amazon.com and other sources. North Carolina State University, Raleigh, N.C. B.A. 1979. Lesley College, Cambridge, Ma. M.A. Expressive Therapy, 1986. Academy of Art University, San Francisco, CA. M.F.A. Fine Art Photography, 1990.